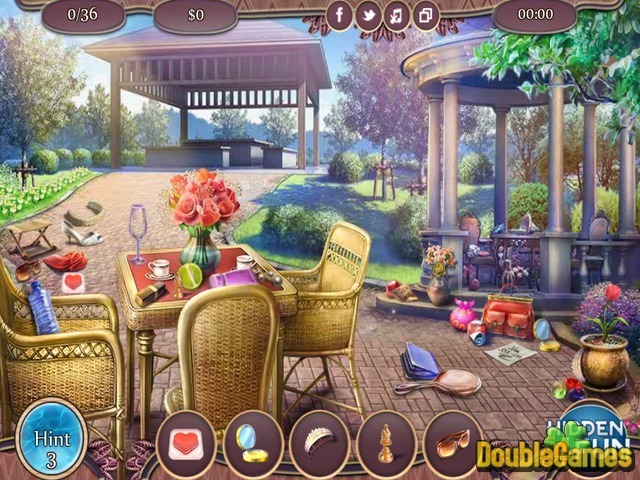 Help with the preparations for the upcoming wedding in new free romantic game "The Breeze Of Love"! There are numerous ways of celebrating love but of course, getting married is the one that is most popular and magical. Martha's brother is getting married, his wedding will be a couple of days from now and even though he is a well organized person, somehow he left to be in a great hurry just before the wedding. Help them prepare for this special day, show off your best skills and have a lot of fun. 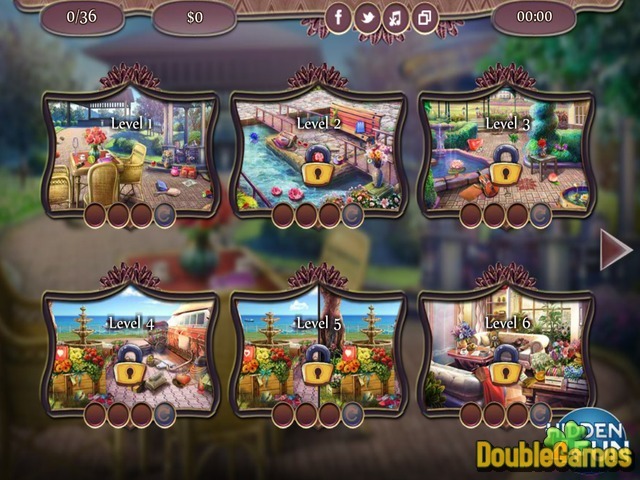 Title - The Breeze Of Love Online Game Description - Immerse yourself in The Breeze Of Love, a Hidden Object game given by hidden4fun. 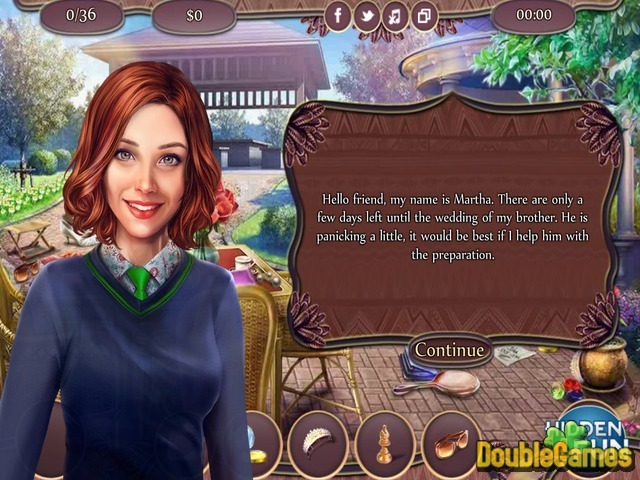 Help with the preparations for the upcoming wedding in new free romantic game!